The artists with (literally) the hottest irons in the biz. 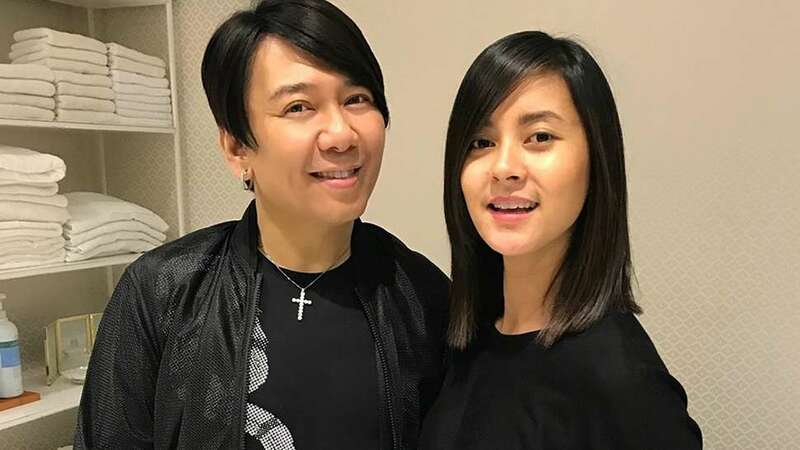 Jing is the talented pair of hands responsible for Judy Ann Santos’, Angelica Panganiban’s, and Kathryn Bernardo's stylish chops. So if you're looking for a celeb-approved 'do, he's one you can definitely count on. It's no secret that John's signature "messy hair" is a favorite of stars like Solenn Heussaff, Julia Barretto, and Erich Gonzales. Even his more glam looks have that certain je ne sais quoi that make them look so effortless. Anne Curtis' go-to hairstylist needs no introduction. Raymond is a true hair chameleon, having mastered a variety of hairstyles.. There's a reason the It girls and Pia Wurtzbach always go back to him for projects, big or small. You can tell how versatile a hairstylist is through his clientele, and for Chris, that includes Regine Velasquez and Kathryn Bernardo. Remember our digital cover with Songbird? That sleek side part was all his work! This hair artist has a truly enviable resume. He was a judge on Asia's Next Top Model, a local ambassador for international hair tool brand Denman, and even the author of his own hair book, Imprint. Sharon Cuneta and Judy Ann Santos know that Jeff does medium-length hair no wrong. The hairstylist proves just how versatile the cut can be. Ever wonder why Maine Mendoza’s and Marian Rivera's hair are always picture-perfect? They have Celeste to thank as she's their favorite for both cutting and styling. Bea Alonzo is not one to shy away from a bold hairstyle, and that's partly thanks to Brent's skills. From wet hair to soft waves, this hairstylist knows how to manuever strands for the camera. All of Vice Ganda's out there looks wouldn't be possible without Buern's hair magic. Angeline Quinto and Divine Lee can't get enough of his knack for glam and drama either. We used to think the hairstyles in shampoo commercials are 100% CGI, but they're really not! Most of the work still goes to the hairstylist on duty. In fact, Lowell is one of the go-to's of major brands because if it’s shiny hair your TVC needs, he’s got you covered. Jay is the type of hairstylist that just makes you want to do something creative with your strands. He's part of the reason why the looks of Jolina Magdangal, Angel Locsin, and Jodi Sta. Maria always warrant a double-take.  With countless Preview covers under his belt, it's no surprise that Mark is a top choice for fashion girls such as Kim Jones and Janine Gutierrez, too. Either you're going for fresh and undone or 100% glam, you just know he's got your back. Need to get yourself some cool curls? Charlie has you covered. Elisse Joson, Kiana Valencia, and K Brosas would totally approve. Cool girls Kelsey Merritt and Ylona Garcia trust Ethan to give them the undone waves of every girl's dream, and he never fails to deliver. He's also a whiz with wigs and editorial hair, which you can see in Janine Gutierrez's March 2018 cover and Maureen Wroblewitz's last September 2017.
RJ has too long a list for celebrities that trust his skill, but allow us to name a few: Kim Chiu, Maine Mendoza, Liza Soberano, Anne Curtis, Andrea Brillantes—dare we go on? His Instagram feed is a hair journey in itself! If you think celebrities do the same hairstyle all the time, then you haven't seen Renz's work. This hairstylist keeps it fresh and playful, helping him score loyal clients like Coleen Garcia, Kylie Versoza, and Megan Young. Aries' take on fresh glam locks is one of our favorites. His work on stars like Elisse Joson, Sue Ramirez and Yeng Constantino speak for itself! She might be new to the local scene, but Suyen is already known for her messy waves that are totally It girl-approved. Some of her loyal clients include Isabelle Daza, Georgina Wilson, and Martine Cajucom, who totally jive with her "I woke up like this" mood. What do models' hair look like when they're on duty? Take a look at Mong's portfolio to find out. His flair for editorial looks shows in his celebrity clients, too, some of them being Janella Salvador and Claudia Barretto. Mycke's curls are always natural, never crunchy. He makes it almost as if Rhian Ramos, Ylona Garcia, and Dominique Cojuangco were born with it, and he can do the same with yours. 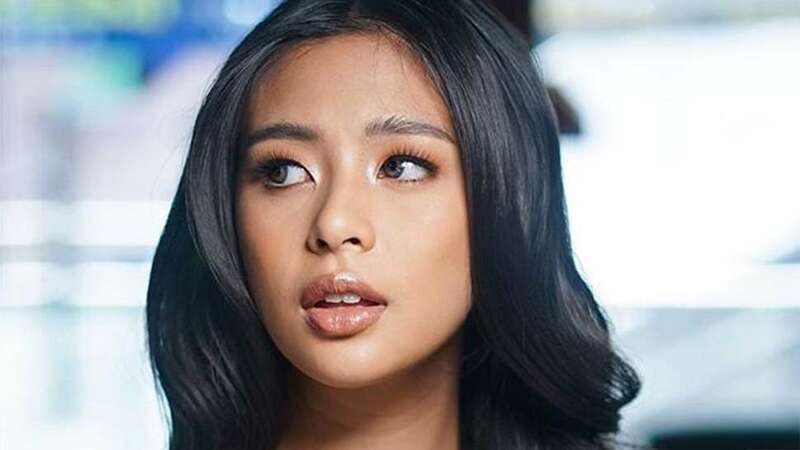 Mark's impeccable skill with the iron is why Gabbi Garcia's looks are always right on the money. Klea Pineda and Winwyn Marquez, too! For such a young hairstylist like Paul, being the no-brainer choice of Nadine Lustre and Sarah Lahbati this early on is a testament to his talent. His feed is a grid full of double tap-worthy waves you’d want to cop for yourself, so no wonder! The man behind Yassi Pressman's flawless mane is none other than Gerald, who does both her endorsement and stage looks for ASAP. Maris Racal and Lovi Poe have had their locks waved out by him as well, the results being nothing short of Instagram-worthy.